Our Clinical Facials offer you a personalized, beneficial skin care treatment essential for maintaining healthy, beautiful skin. Whether you’re interested in acne treatments, slowing the signs of aging or treating dark spots or melasma, you will receive the full attention of our team as we help you determine the procedures and products that best suit your needs. Barba Skin Clinic is a unique clinic dedicated exclusively to clinical facials performed by aestheticians trained extensively by Dr. Alicia Barba. All protocols were developed by Dr. Barba and Stella Barba after 8 years of successfully working together in a busy dermatology practice. 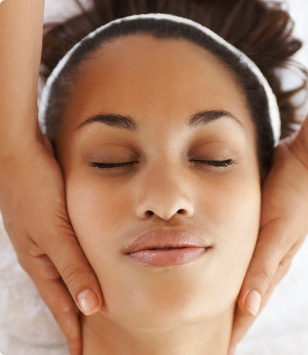 To learn more about our Clinical Facials, download our service menu.